The blazing hot Giants played a perfect game Tuesday night, destroying the Rockies 10-0 in Colorado. The Giants racked up 10 runs and 19 hits in the blowout victory. It was the perfect start to a six game road trip, as the Giants scored four times in the first inning and never looked back. 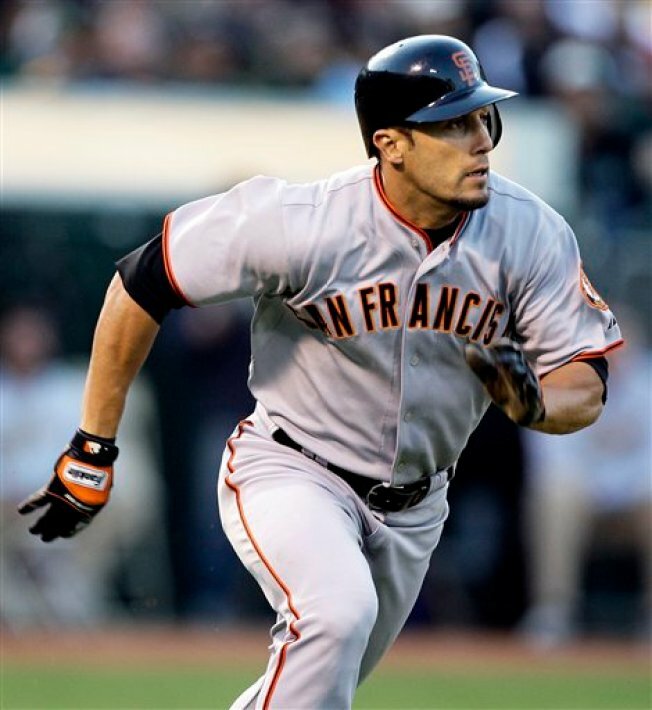 Buster Posey, Andres Torres and Pat Burrell led the offensive onslaught. Posey collected three more hits, and knocked in two runs on the night. Torres went 3-for-6 with a home run and two RBI, while Burrell added a home run and two RBI as well. That was more than enough support for Jonathan Sanchez. The lefty cruised through six innings, allowing just three hits, while striking out nine. It marked the first time since 2007, the Giants shut out the Rockies in the Mile High city. With the win the Giants extended their Wild Card lead to three games over the Cardinals. They will try to stay hot Wednesday afternoon when they wrap up the brief two game series. Rookie Madison Bumgarner will face Cy Young favorite Ubaldo Jimenez.